London, United Kingdom – 25th May 2018 - MSC Cruises, the world’s largest privately-owned cruise company and leading cruise line in Europe and South America, revealed that its industry-first digital personal assistant will be named Zoe. 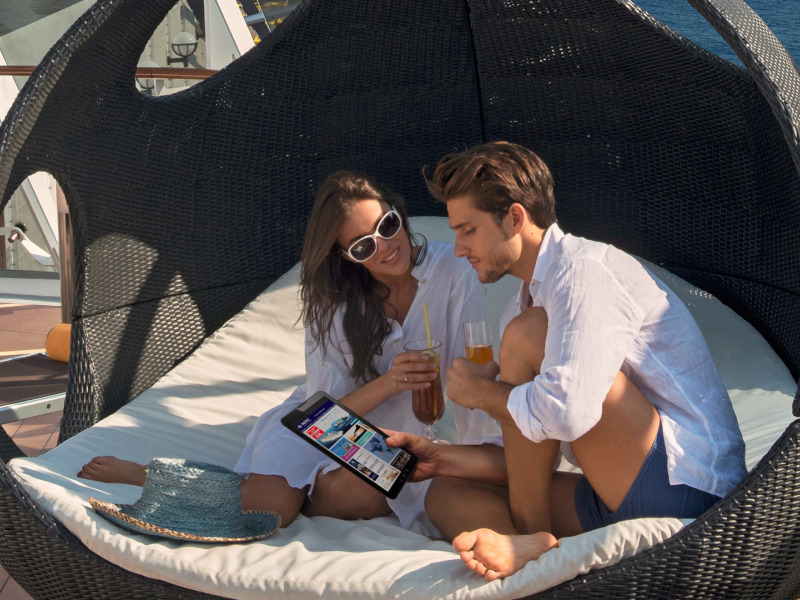 The introduction of the Digital Personal Assistant marks a new phase in the ongoing evolution of MSC Cruises’ digital innovation programme MSC For Me, which was first introduced in 2017 with the launch of MSC Meraviglia. 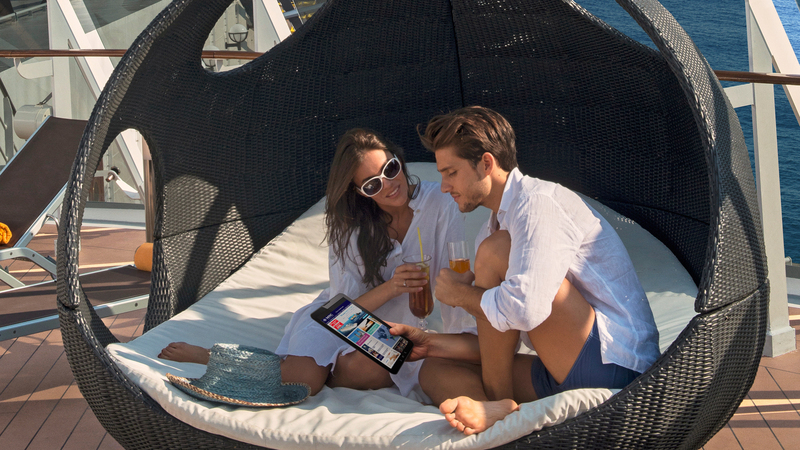 This connected cruise experience is also now available on MSC Seaside, MSC Splendida with a special adaptation for Asia and will be introduced on MSC Seaview when the latest flagship comes into service on June 10th. Mr Onorato also revealed that the next innovations to be introduced will include a more personalized one-to-one customer engagement powered by Artificial Intelligence (“AI”) & Machine Learning, smart cabin, of which the Digital Assistant is the first step as well as robotic entertainment. Technology is constantly evolving and MSC Cruises has a dedicated Business Innovation Team that works with world-class experts such as Samsung, HPE-Aruba, Deloitte Digital and more recently HARMAN International to ensure that the very latest innovations are developed to serve the needs of the cruise guest of the future. Visit here to find out more about MSC Bellissima and here to find out more about MSC For Me.